It seemed like he had gone into full retirement, but today, on his 66th birthday, David Bowie’s put out new music for the first time since his 2003 album Reality. The new album, The Next Day, was produced by longtime collaborator Tony Visconti and recorded in New York. It is set to come out in March and is available for pre-order today. This isn’t a big dramatic comeback, but rather a quietly beautiful and strange one, harking back to his days of Berlin. 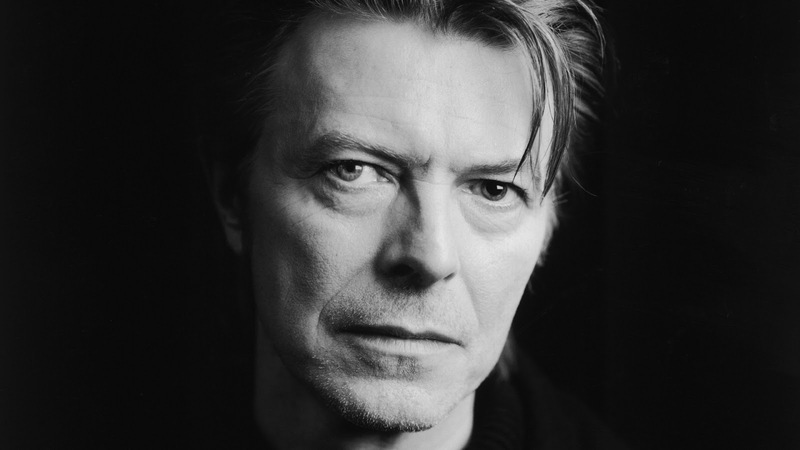 And clearly he’s back because he wants to be and has something to say – Bowie has never been one to tour or record simply because he feels he has to. I will be thrilled if he tours to support this album. I saw him back in 2002 at Jones Beach, and it was an amazing experience.